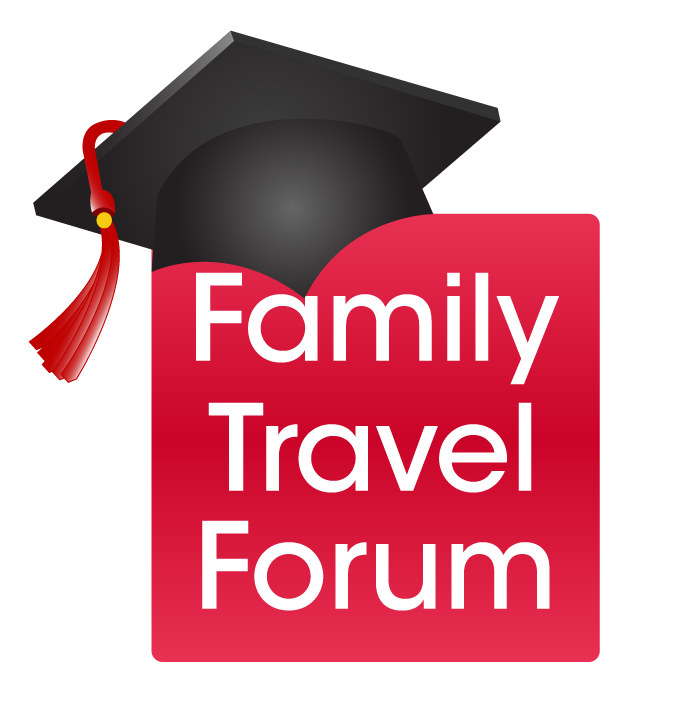 Family Travel Forum, the award-winning resource for family vacation planners, announces its 8th annual FTF Teen Travel Writing Scholarship. The college grants, given in association with the Society of American Travel Writers (SATW), encourage teens to share their travel experiences in words and images. Top winners as selected by SATW receive cash grants: First Place ($1,000), Second Place ($500), 3rd Place ($250), and the work of 25 additional Honorable Mention winners are rewarded with travel gifts and passes to Ripley’s Believe It Or Not attractions. The winner of the Best Video award receives photo-journalism merchandise, and 10 Finalists will win a pair of CityPASS ticket booklets containing prepaid admission to the top attractions in their choice of 10 North American destinations. 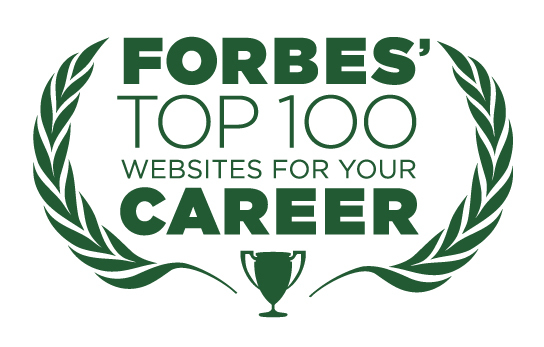 All the top travel blogs are posted on Family Travel Forum’s site. The merit scholarship contest is open to students ages 13 to 18 who are enrolled in a junior high, high school or a homeschool program in the United States, Canada or American school abroad. Students are asked to submit a maximum 600-word essay on any type or any aspect of a trip they have taken in the last five years, along with a photo or video. The 2014 FTF Teen Travel Writing Scholarship submission period runs from April 1 to July 27, 2014. The winning students’ work will be announced on October 23, 2014. For more application instructions and information about this and all FTF grants and scholarships for college, visit the Family Travel Forum scholarship page. Family Travel Forum is an award-winning media company guiding those who Have Kids, Still Travel!® in print and online since 1996. FTF’s expert and community content has been seen on Disney’s Family.com and other sites, in “The Complete Idiots Guide to the Best Family Destinations,” “Amazing Places to Take Your Kids in North America” and by millions of traveling families. In addition to co-hosting the annual TMS Family Travel Summit and conferences, other FTF ventures include MyFamilyTravels.com; an annual Teen Travel Writing Scholarship with SATW; the “The Family Vacationist” blog and e-alert; and Family Travel Consulting to the trade in partnership with Taking the Kids. Want even more arts and creative opportunities for travelers? Get new ones every Saturday when you subscribe to our newsletter! Do you have an arts residency, creative competition or opportunity that you’d like us to feature? Feel free to contact us via email or one of our social media channels. Please note: We can only feature those that don’t require program fees (beyond a standard application fee) to participate. Thanks!